Calluses are thickened, dead skin layers that the body produces to protect the skin from friction, damage, and injury. They tend to develop in areas subject to pressure and friction from footwear, including the heel, ball of the foot and on the big toe. Calluses can also form in response to walking barefoot, bone growths in the foot, deformities such as bunions, or even participation in athletic activities. Beyond the visible thickening of the skin, patients may also notice a change of skin color in the affected area. Furthermore, calluses can become sore and painful as they develop, due to the increased pressure at the location of formation. Some patients also report a burning or throbbing sensation. 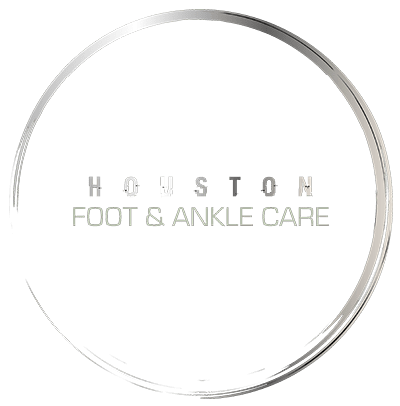 Your foot doctor can evaluate calluses and offer effective treatment, as well as identify underlying factors that you may need to address.